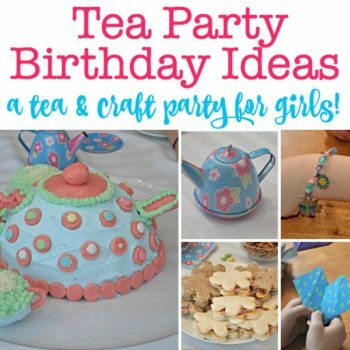 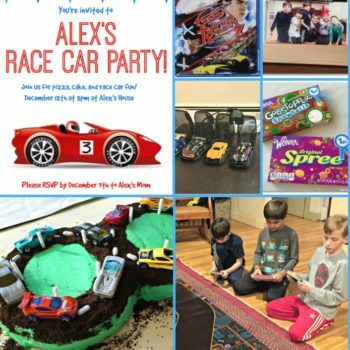 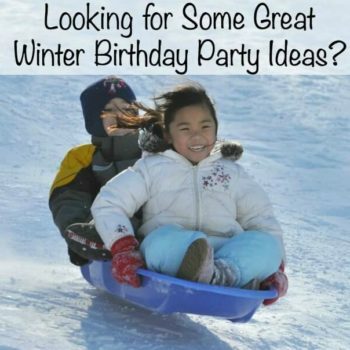 Tea Party Birthday Ideas: A Tea and Crafts Party that is perfect for a 7th Birthday! 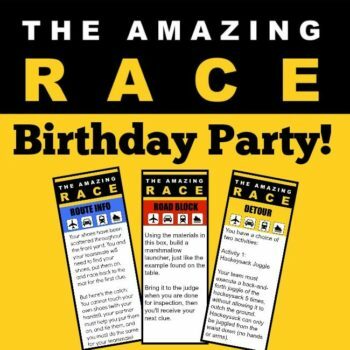 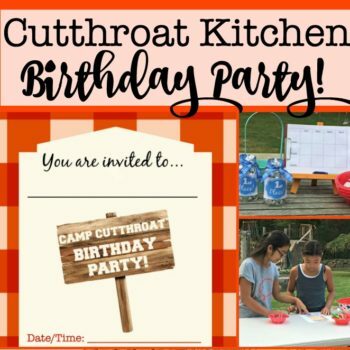 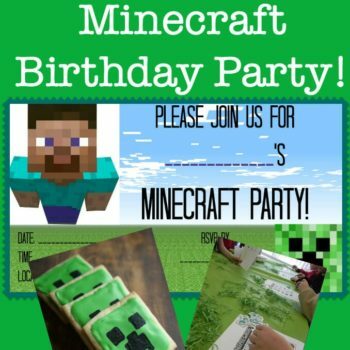 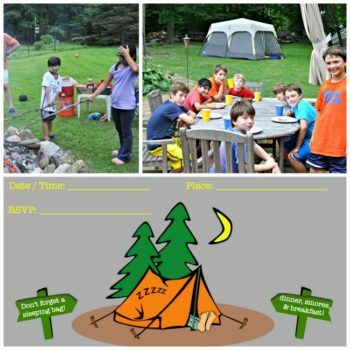 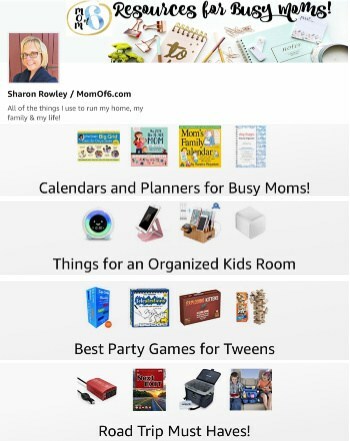 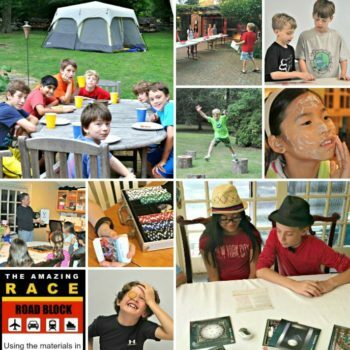 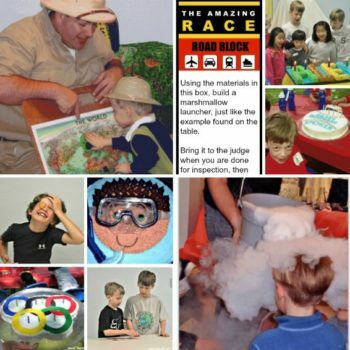 Great Ideas for a Minecraft Birthday Party! 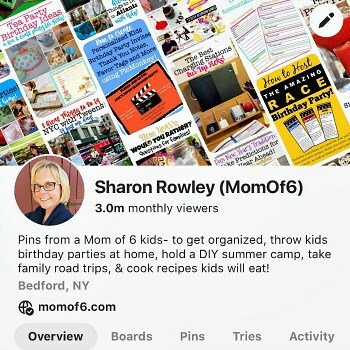 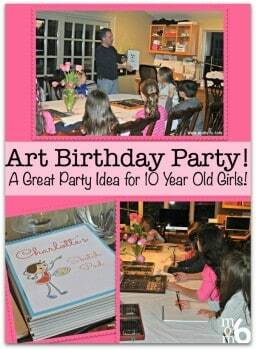 Art Birthday Party! 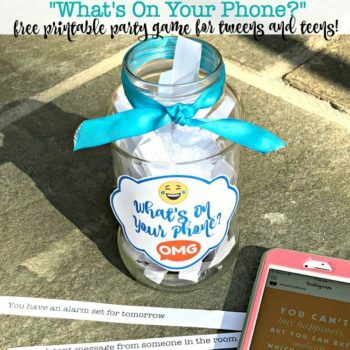 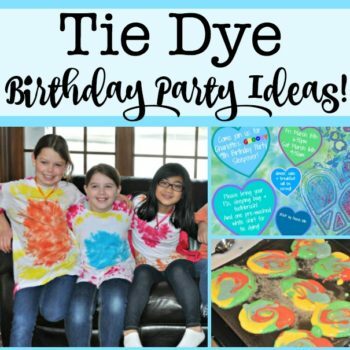 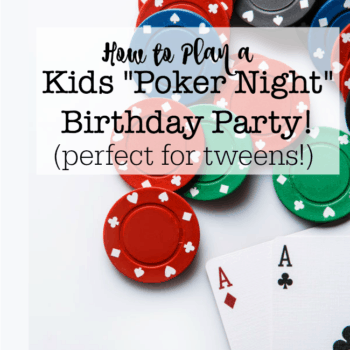 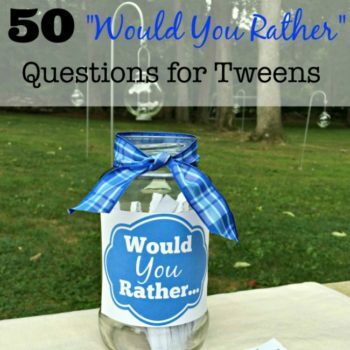 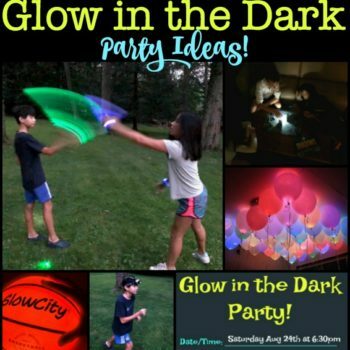 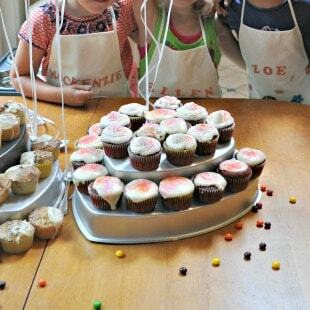 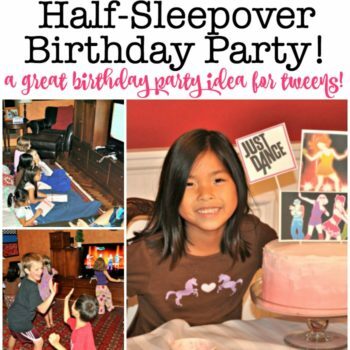 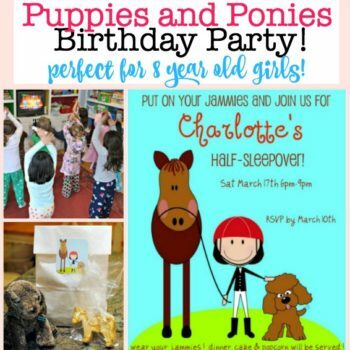 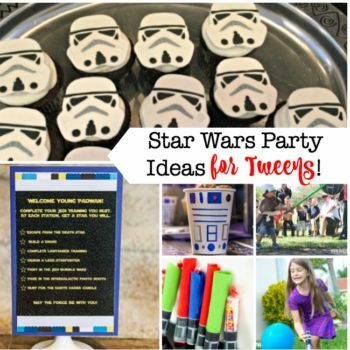 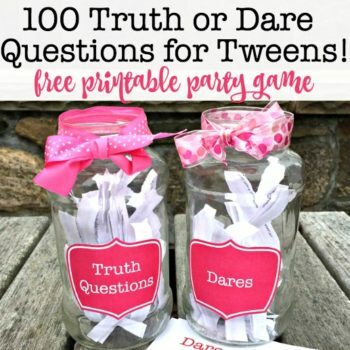 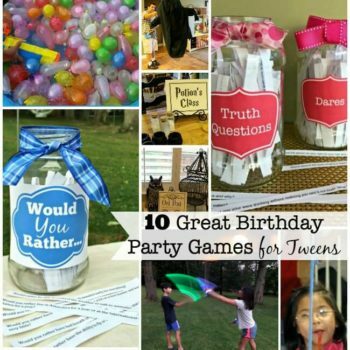 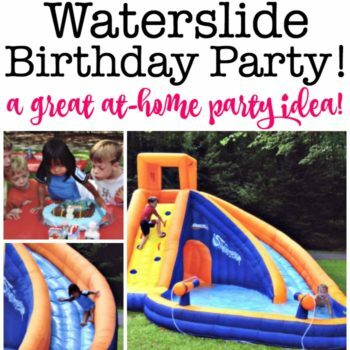 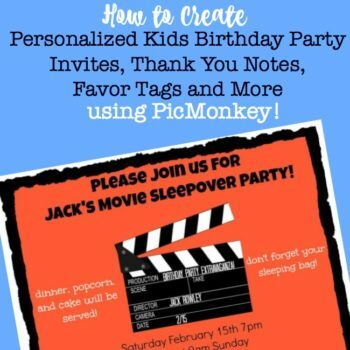 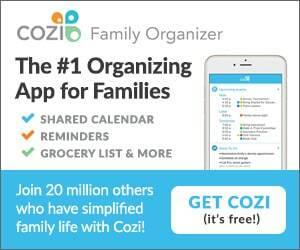 A Great Party Idea for 10 Year Old Girls!